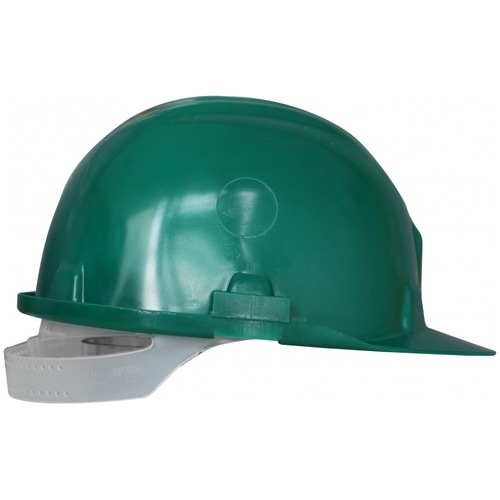 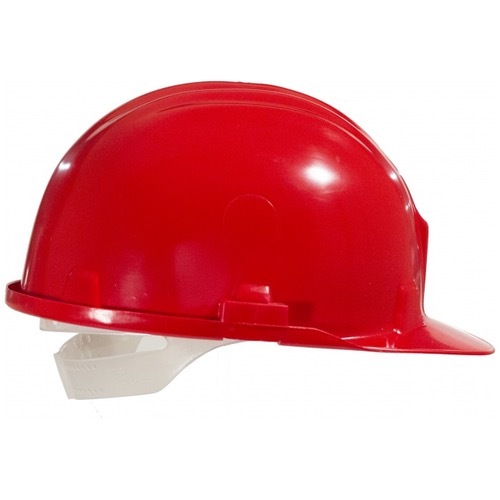 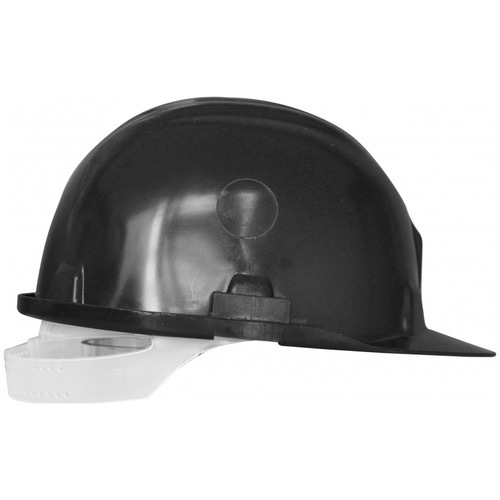 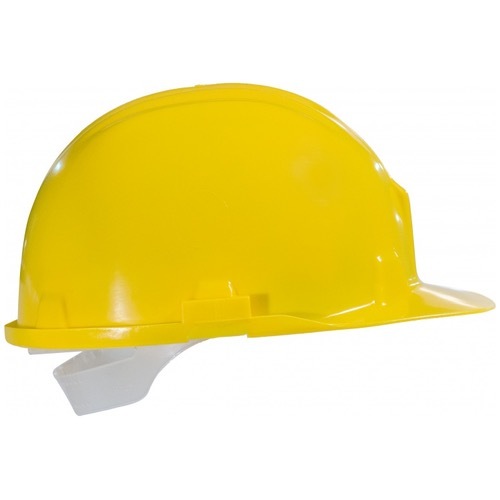 The Workbase Safety Helmet is an essential in head protection. 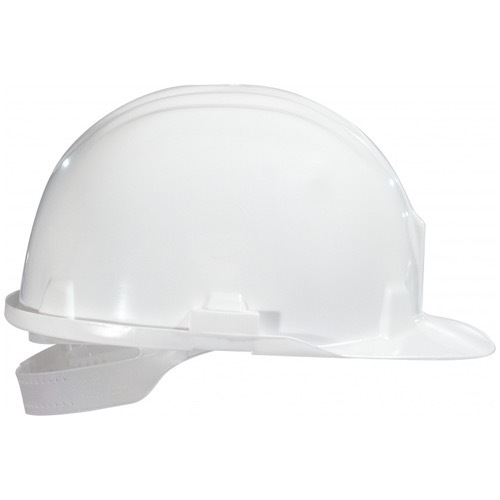 Manufactured from a strong PE shell, it has a comfortable 6 point plastic harness with an adjustable buckle (54-62 cm). 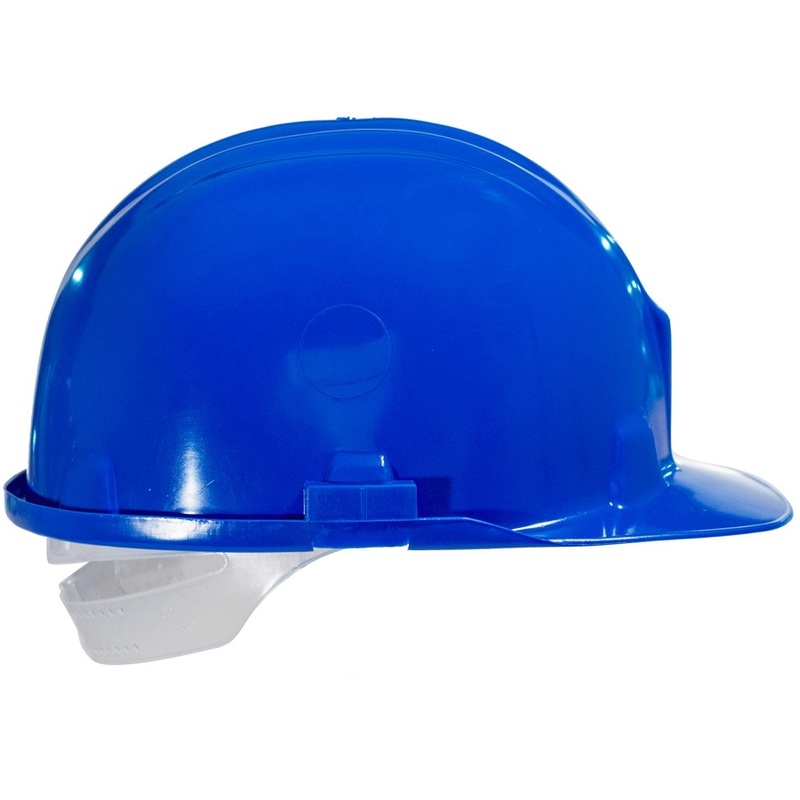 Sweat band included and standard size side slots for accessories.